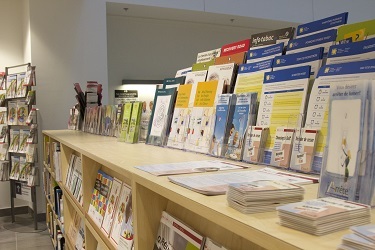 The McConnell Patient Resource Centre (PRC) provides health information services to adult patients, families, caregivers and members of the community. To support our patrons in their search for health information and to provide them with reliable resources to help them to be empowered, informed and active participants in their healthcare. To foster a safe and welcoming environment that respects the individual’s right to confidentiality and offers the best possible access to health resources.